Manchester United have been issued a stern warning by Tottenham chairman Daniel Levy, which will hinder their attempts to appoint Mauricio Pochettino as their next permanent boss. According to The Sun, Levy has made it clear to members of his board that he will reject any approach from United for Pochettino at the end of the season – Levy won’t even consider parting with the Argentine for £50m. The report goes on to claim that Levy told friends that he regards Pochettino in such high esteem that he simply cannot risk losing him. A report from The Telegraph last month stated that Pochettino was not only the club’s No.1 target, but the “only one they were willing to consider”. Caretaker boss Ole Gunnar Solskjaer could stake his claim as the Red Devils top target for the permanent job if he manages to continue his wonderful start with a win against Tottenham. 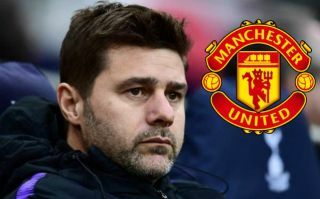 The United hierarchy will be keeping a close eye on the game between the two sides on Sunday afternoon, maybe the winner of the face-off between Pochettino and Solskjaer will go on to become United’s next permanent boss. 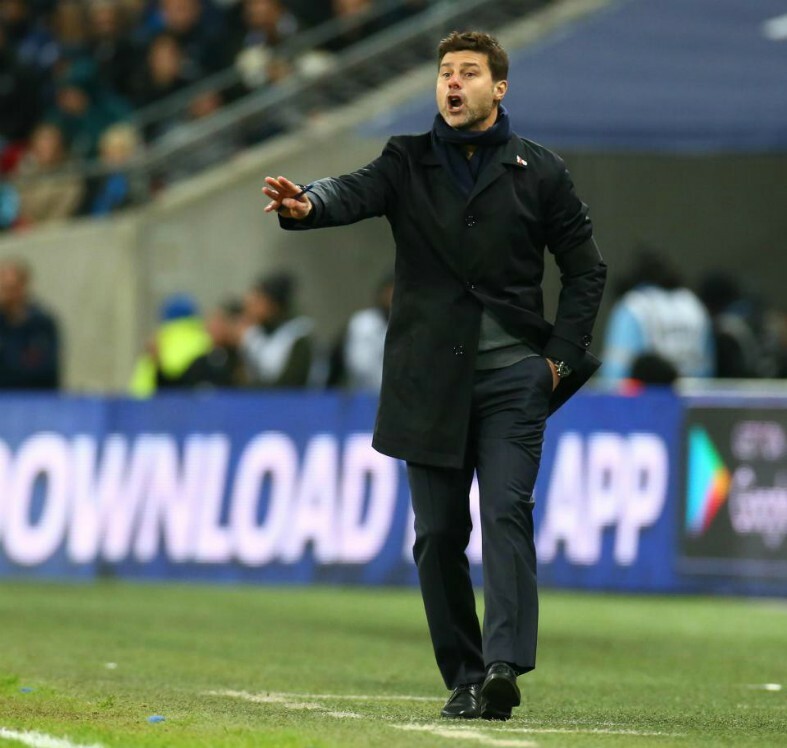 Pochettino is the mastermind behind Tottenham’s rise above their North London rivals – Arsenal, in recent Premier League seasons. Spurs are now considered a bigger threat than the Gunners by the rest of the league. Tottenham are currently third in the league, Pochettino has turned Tottenham into a prominent force since he was appointed as boss. The South American has helped stars such as Harry Kane, Christian Eriksen, Jan Vertonghen and Toby Alderweireld – establish themselves as some of the best players in the world in their respective positions.